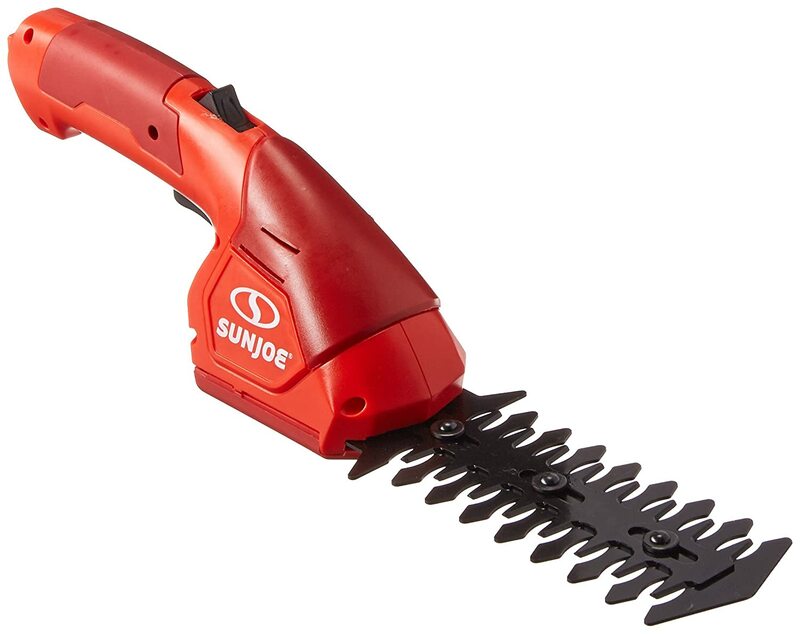 In most of our reviews, we have featured trimmers for hedges or shrubs. You’ve compared these power tools, and you have probably bought one of them yourself. Here, we’d like to give you the top-rated and best hand-held trimmers available today. Another name for these tools is “grass shears” or “cordless grass shear.” These are mini devices that help you manicure your lawn, edge weeds, and trim your topiaries. They are battery-operated, very portable, and weigh only approximately 2 pounds. Let’s start by giving you this section for the brands of grass shears available online. Manufacturers include the following. Take note that some brands such as Gardena and Black and Decker may have more than one model available on their catalogue. So among the trimmers and brands, which ones stand out? 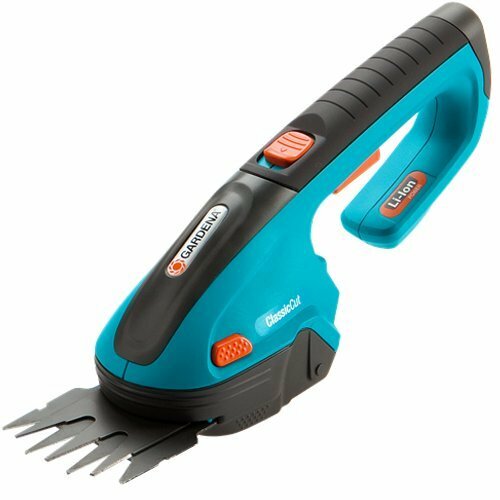 What is the best handheld trimmer? Here are our top three picks based on consumer ratings, feedback, and comments. The Gardena 8885 sits on top of our list because of its consistent positive feedback from previous buyers. If you’ve tried to shop for grass shears, you know that this score is a rarity. What makes this Gardena handheld a stand-out? According to the consumer feedback and comments, here are the pros and cons of the Gardena 8885. – The ergonomic handle is definitely a plus because you want a tool that’s easy on your hands. It’s also lightweight, so it’s easy to maneuver. This Sun Joe HJ604C can quickly transform from a grass shear to a hedge trimmer. It weighs only 2.5 pounds, and it’s powered by a 7.2-volt Lithium-ion battery. Pros and cons of this product as provided by consumers include the following: lengthy battery life; ideal for small bushes and light trimming tasks; and flimsy plastic construction. Also Read: Sun Joe HJ604C Review – A Hit or A Miss? The WORX WG800.1 weighs 3 pounds, features an overmold soft grip handle, and has a battery charging indicator. According to consumers, the WG800.1 is lightweight and easy to use. The only drawback is that although this grass shear works find but the blades may not be powerful enough to shape or trim your hedges.